Are you tired of working in the dark after a sudden power failure to a fuse problem? Is the water heater at home lying dysfunctional for long? Is the control wiring in your office not working properly due to some electrical issue? In all the above cases, you need to make sure that you have a good electrical repair service. It is impossible to live in a situation where certain devices, meant for your comfort or convenience,will not work because of electrical issues. We, at JPEG Inc., are the leading company offering remarkable electrical repairs in the recent times. We are an experienced and reputed company providing testing, maintenance, installation, and repairs of electrical systems. 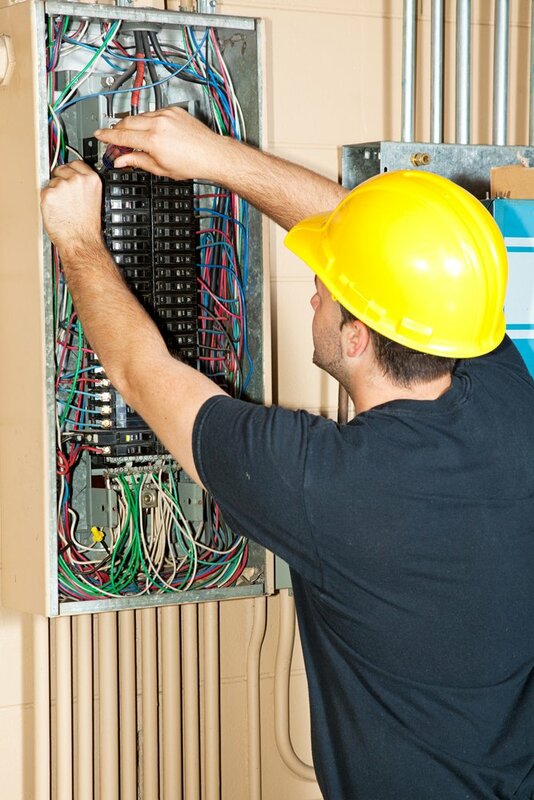 We take pride in our expert technicians who can handle all sorts of electrical works both at home and at office. We are a licensed and insured company so you can rely on our service. With our amazing service at reasonable rates, we have created a solid customer base in areas such as Davie FL, Fort Lauderdale, Hollywood FL, Pembroke Pines FL, Plantation FL, and Sunrise FL. Here, we have enlisted a few reasons why electrical repairs are essential for both commercial and residential purposes. Take a look. Who wants to live in the dark or sweat in the heat? If the light or fan in your house is not working, it will be uncomfortable and inconvenient. Similarly, if the data and communication lines or fiber optic cabling is dysfunctional in your office, it will put a pause on the productivity of your business, making everything standstill. You need electrical repairs immediately to avoid such a situation. Your electrical systems are likely to work better and last for a longer time if they are repaired on time. So, you should take your electrical repairs more seriously. If you think we are the right choice for your electrical repairs, then quickly get in touch with us now.